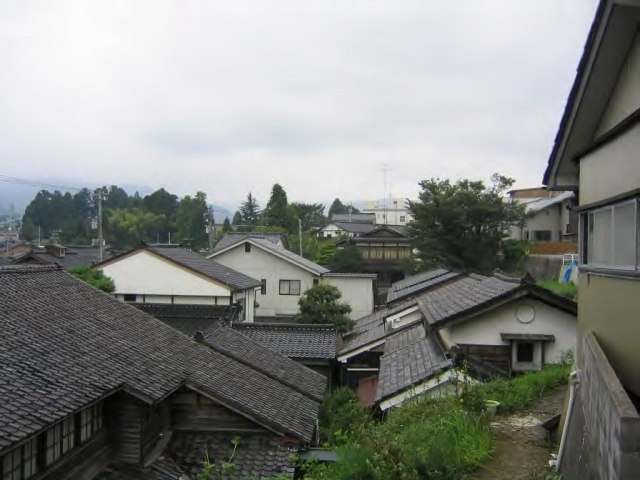 越中の小京都，城端 / Johana,’Little Kyoto of the Ecchu’. 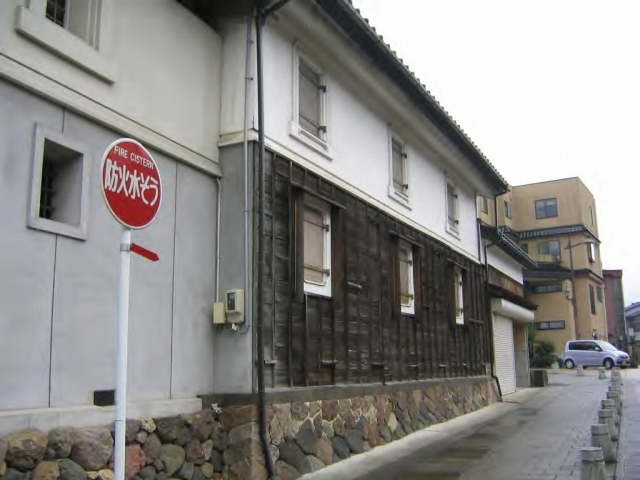 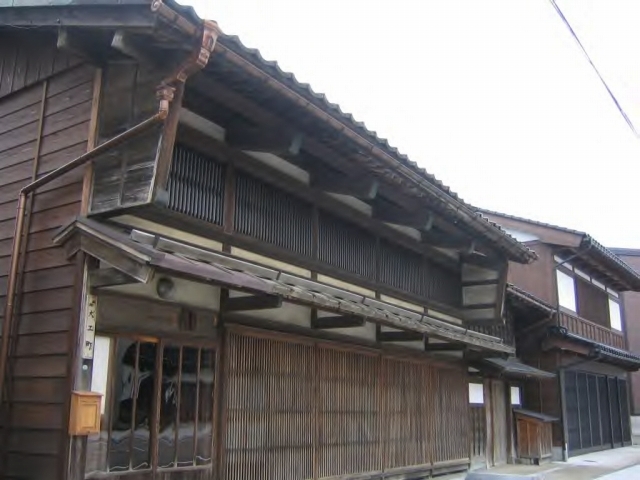 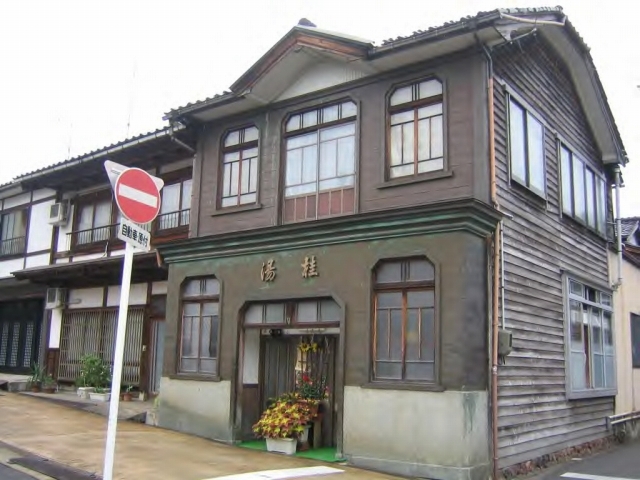 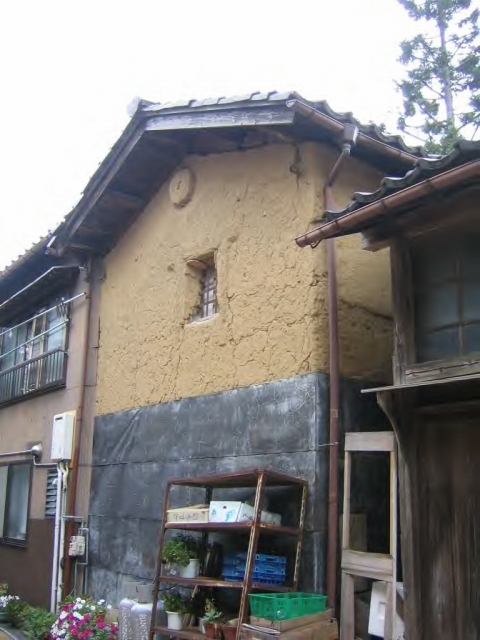 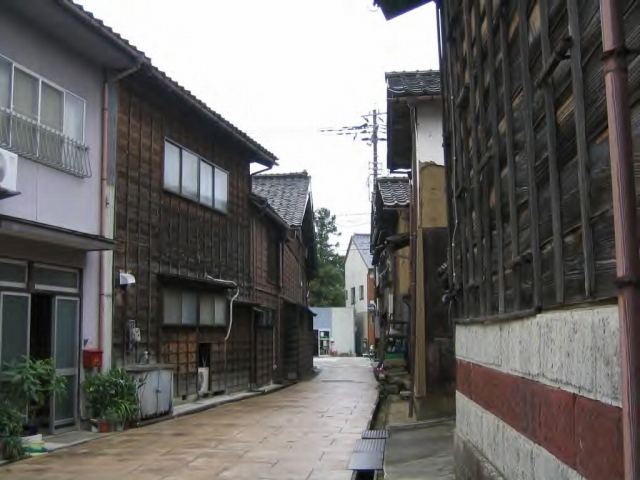 Posted byまちなみ逍遙/Wandering the Wonderful Streets	 15/02/2013 27/05/2016 Leave a comment on 越中の小京都，城端 / Johana,’Little Kyoto of the Ecchu’. 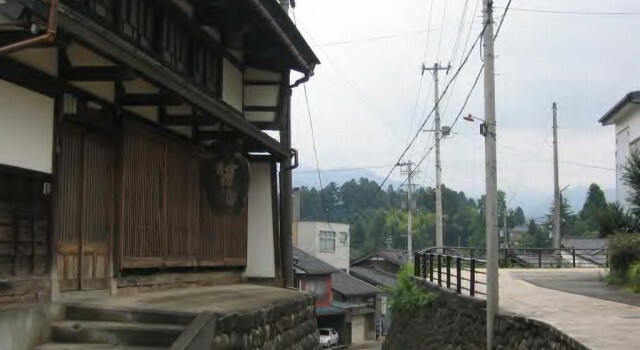 Johana has a rich natural environment. 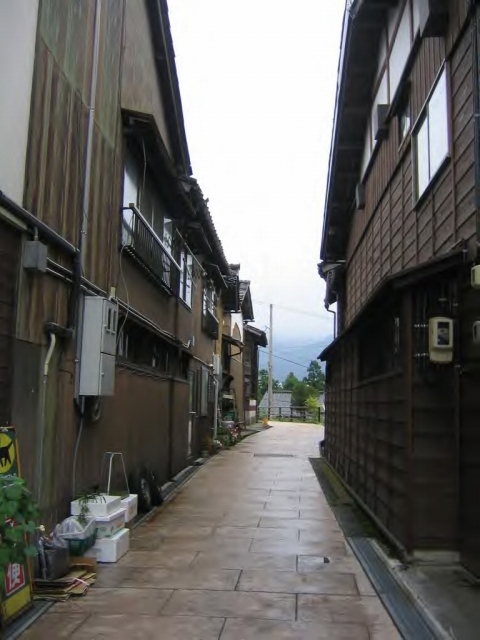 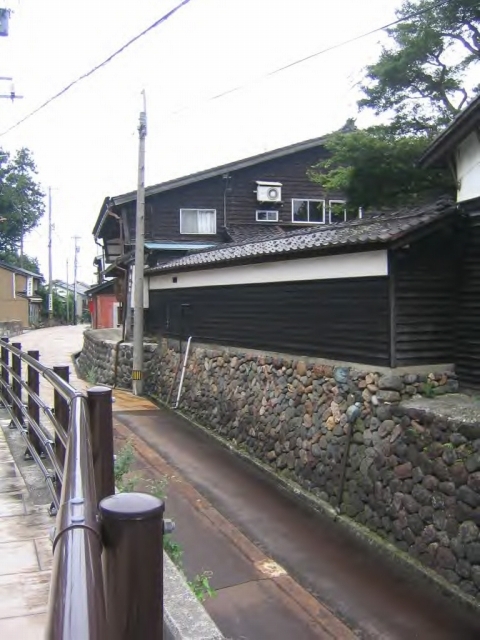 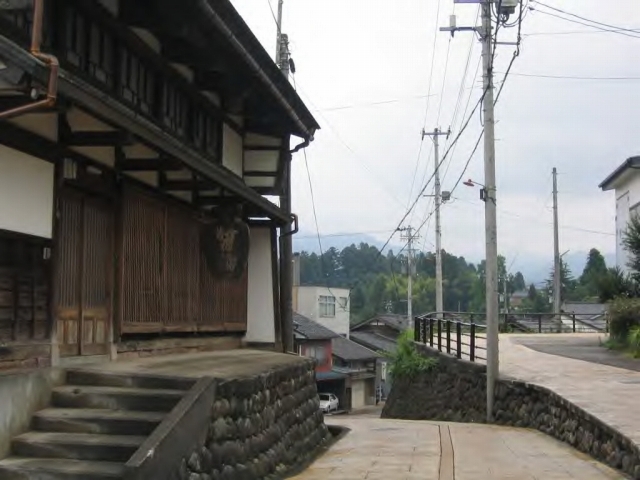 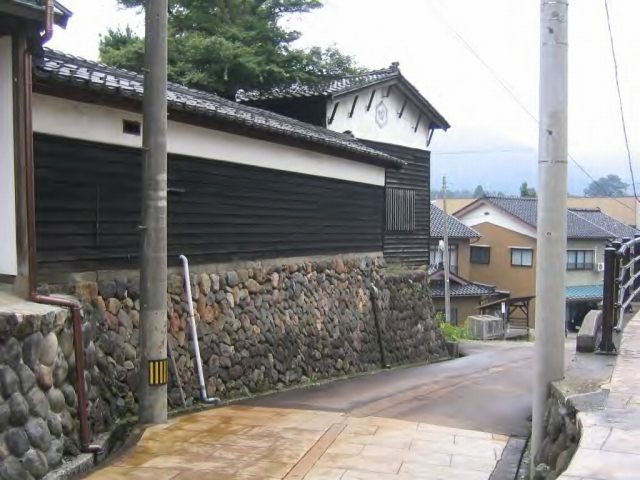 The difference of elevation between the highest field and the lowest one is about 100 m.
So,It is well known as the hilly town,and is called the ‘Little Kyoto of the Ecchu’. 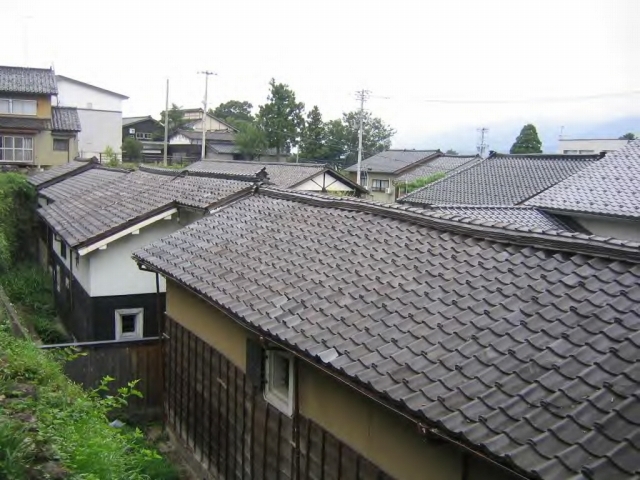 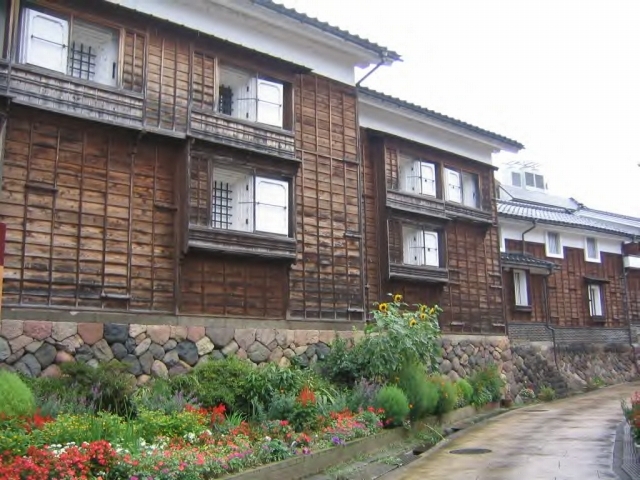 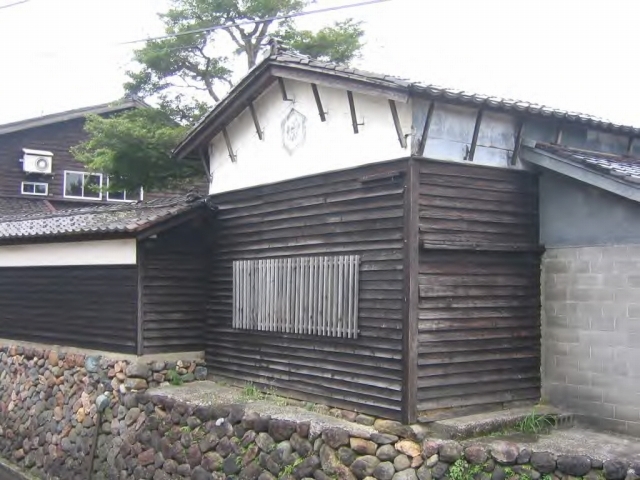 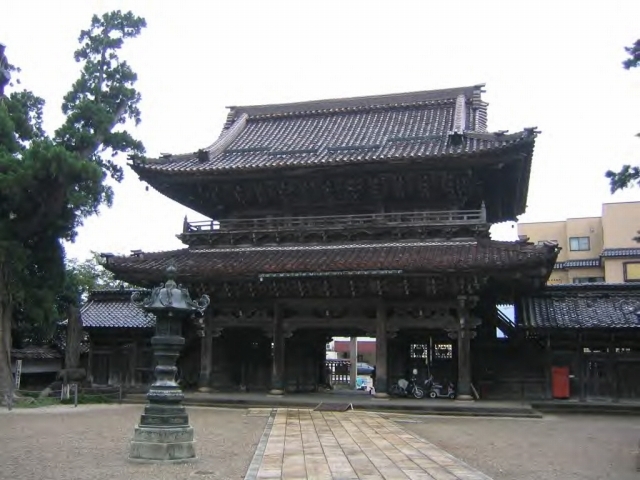 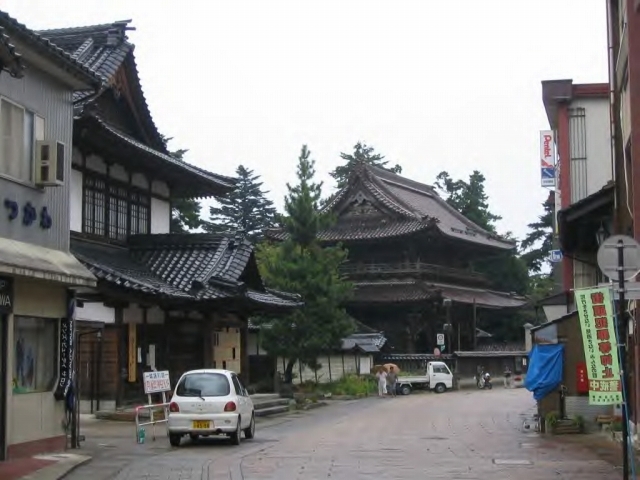 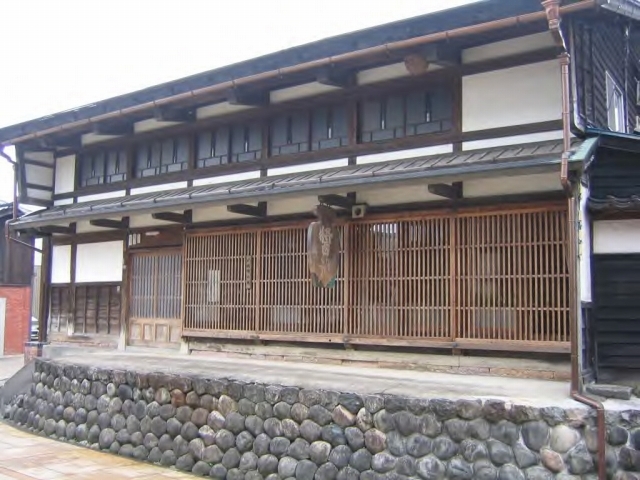 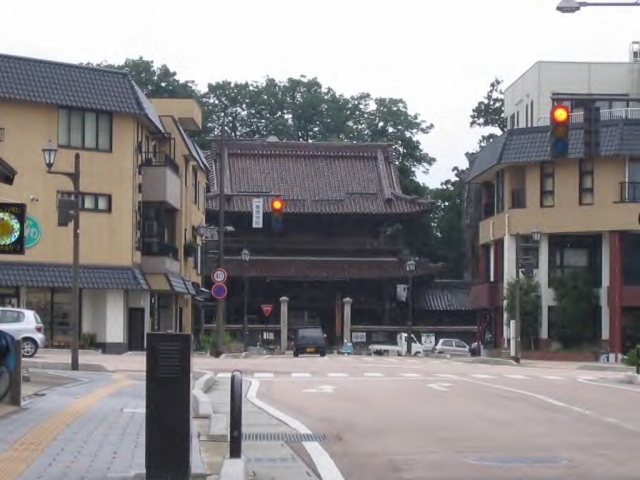 The town in the anime True Tears is modeled after Jōhana. 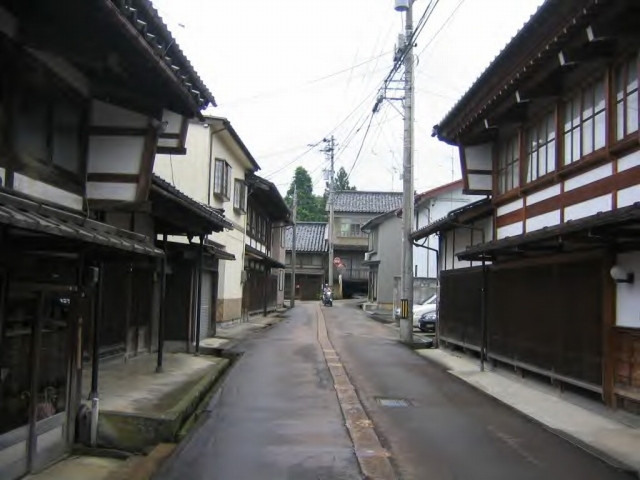 越中の小京都，城端 / Johana,'Little Kyoto of the Ecchu'.